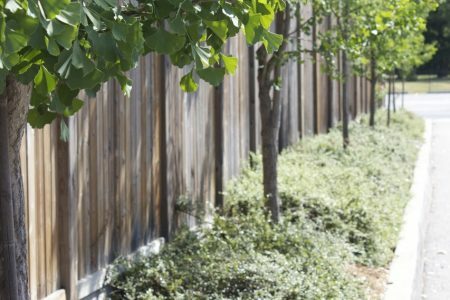 If you are a high-energy, self-motivated individual who cares about landscaping, come join our team! 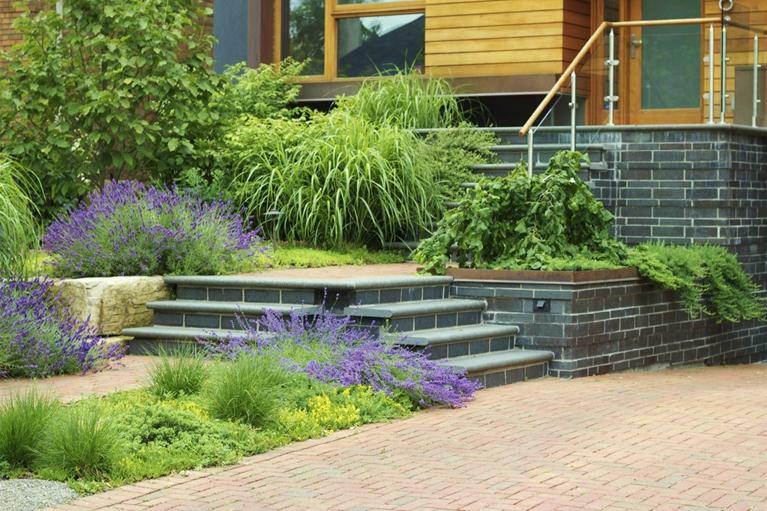 Landcare is a landscape design, construction and maintenance company, with its foundation squarely built on being organic. 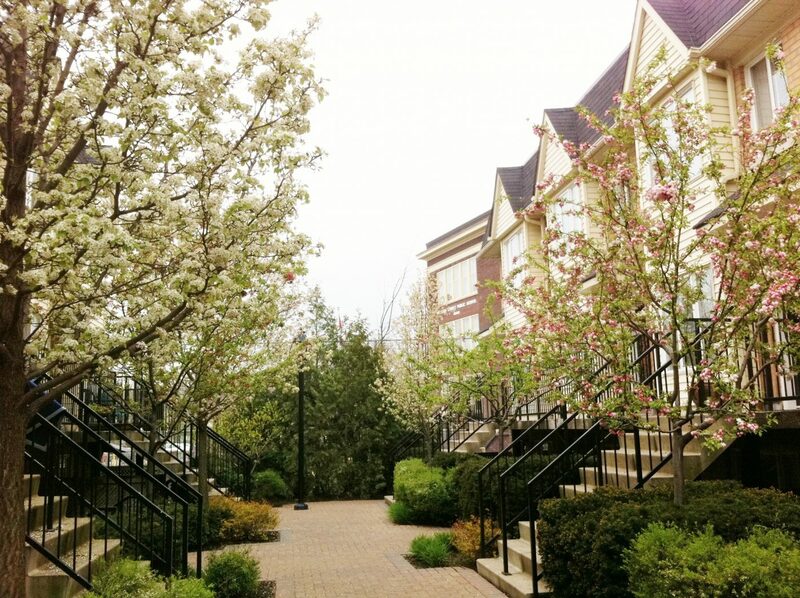 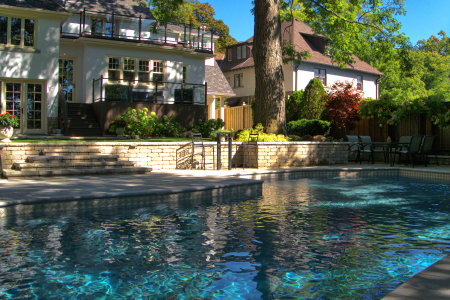 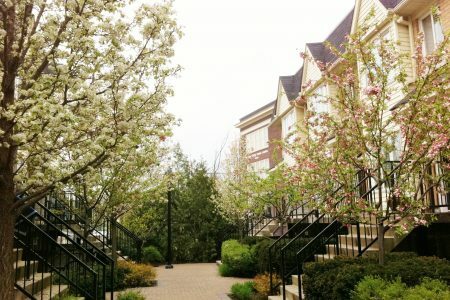 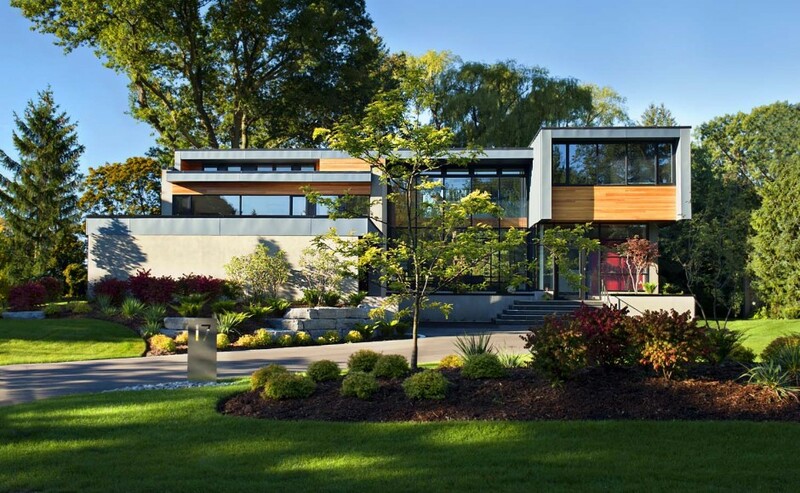 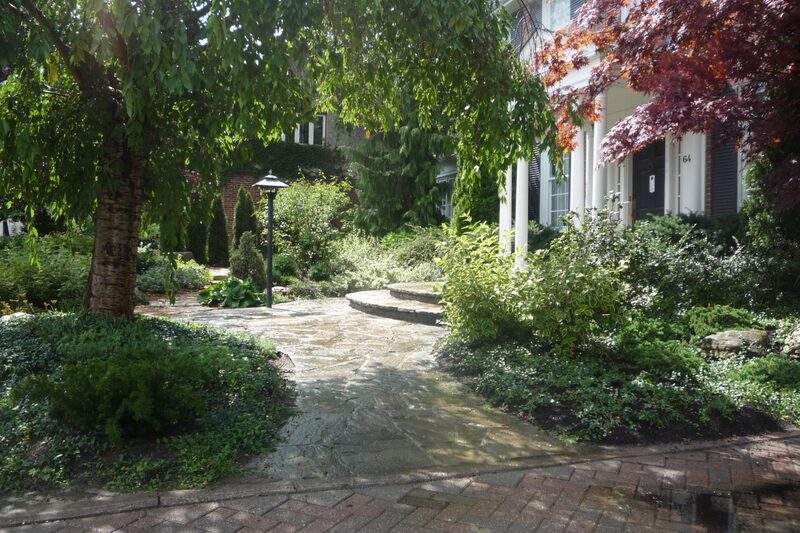 With over 25 years of experience in greater Toronto area, a strong team of landscape contractors designers has developed to ensure that each client’s needs are personally met with high quality services and installations. 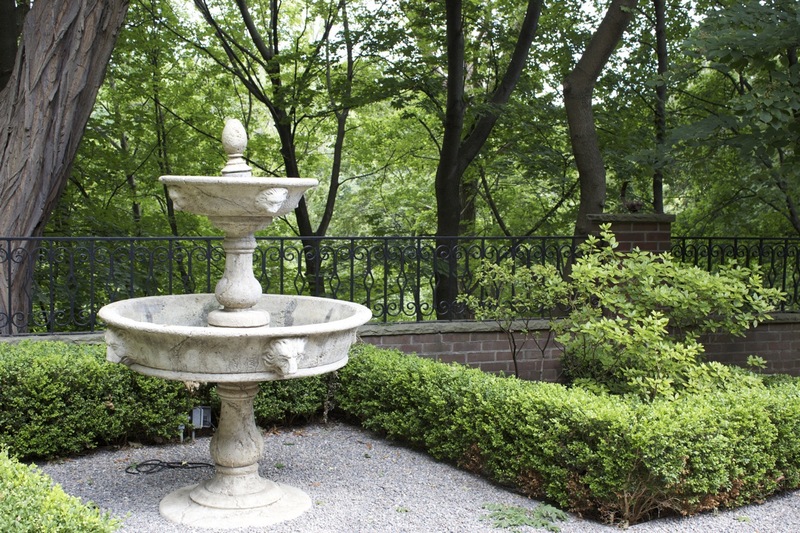 The Landcare team boasts educated horticulturists, landscape designers, stone masons, carpenters and other landscape specialists. 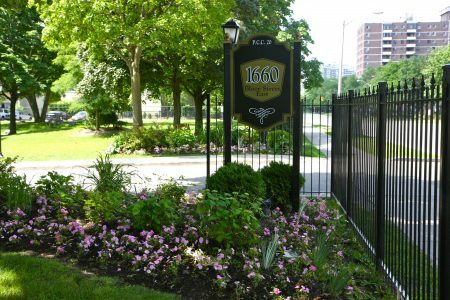 Our clients confidently refer Landcare because they are so impressed with the high quality law care service, the passion for horticulture, great toronto landscape design and construction that they receive. 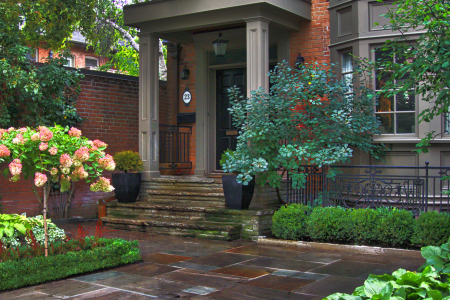 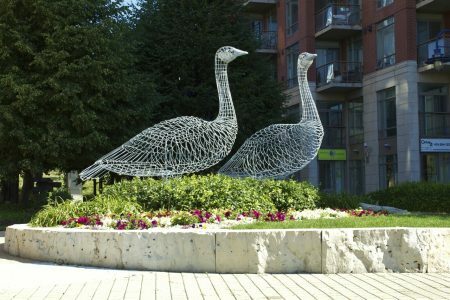 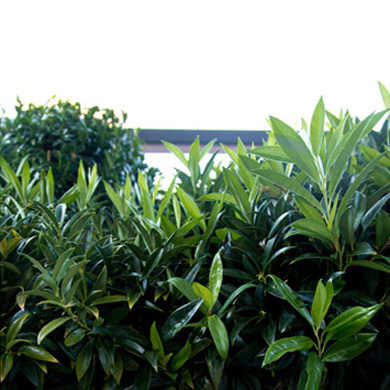 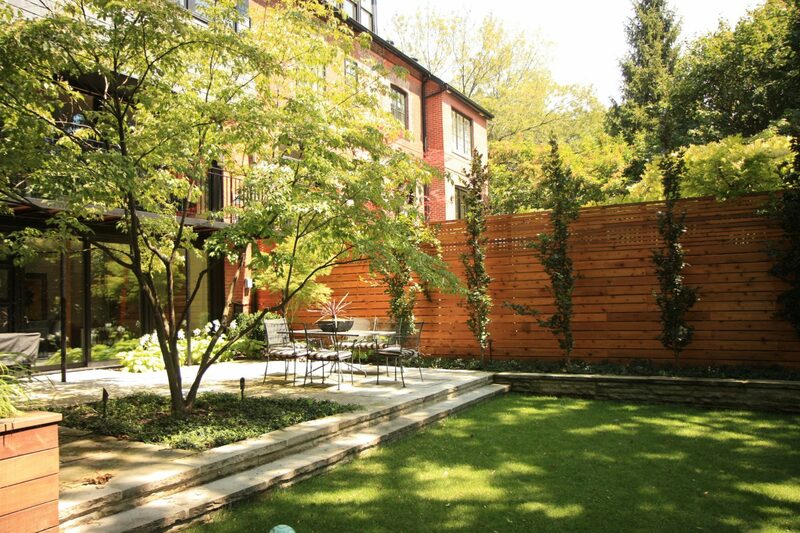 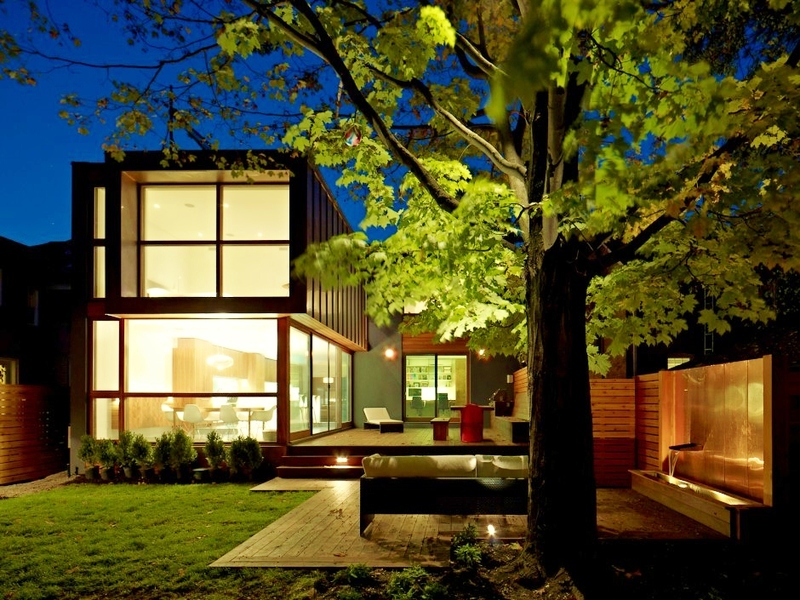 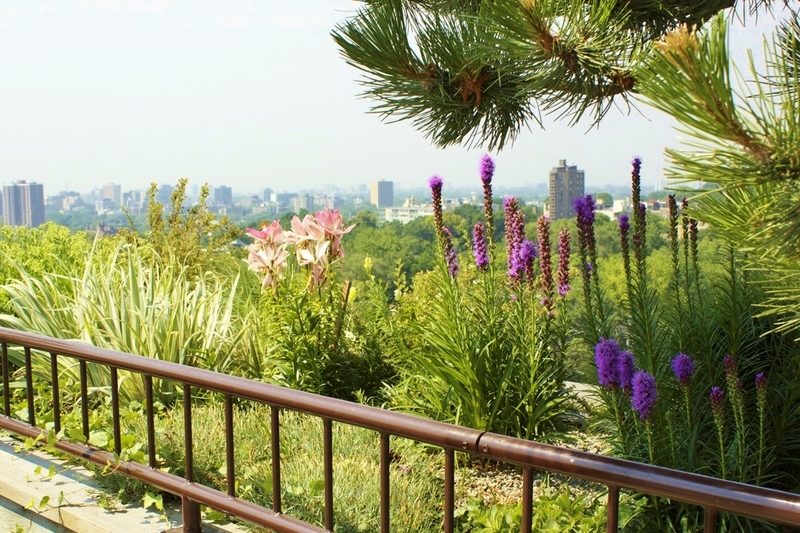 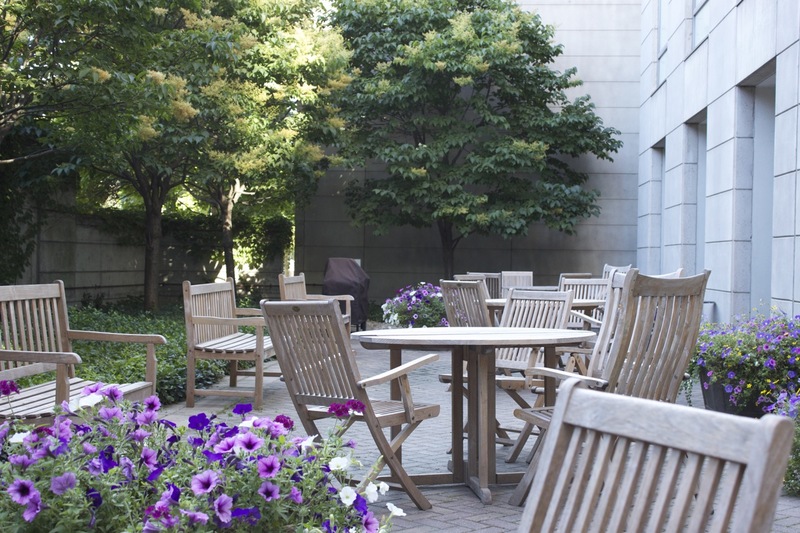 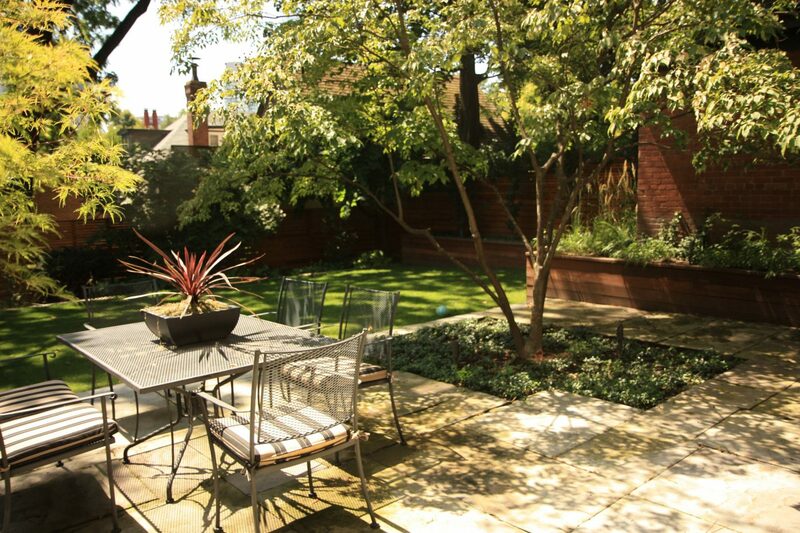 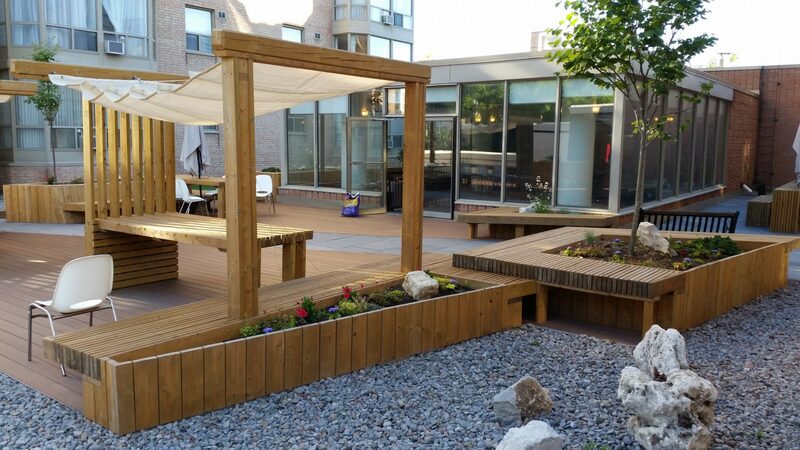 Whether you’re looking for home or Commercial Toronto landscaping services, Landcare’s landscape architects can help.